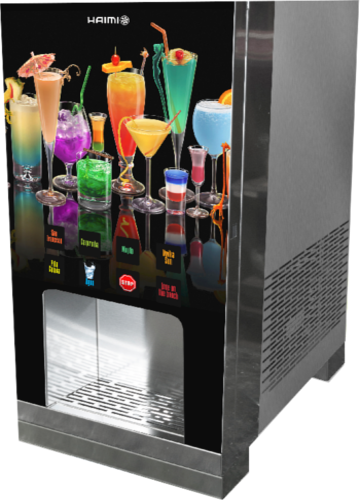 We have developed a wide range of bag in box cocktails and juice dispensers for any type of powder product such as tea and cold shakes for hotels, restaurants and sports centers. 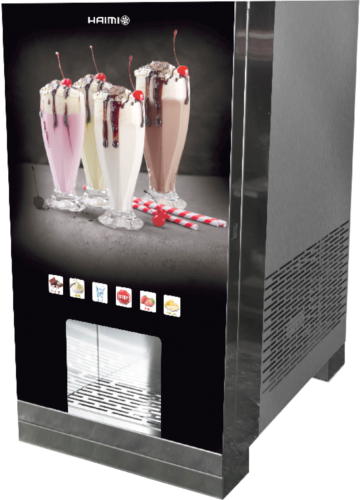 They are ideal for catering services and their current technology and quality materials provide an excellent cold and instant drink. 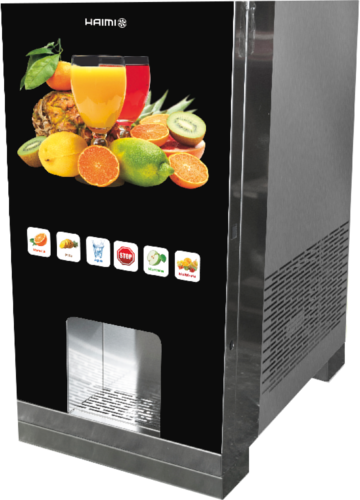 Our machine Z300 allows to dispense any drink fast and easily. It is able to dispense up to 10 services and to regulate the quantity of served product. It has a self-cleaning system. 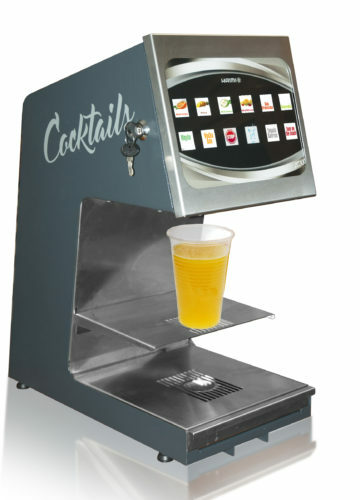 It is perfect for dispensing cocktails and carbonated drinks, allowing the enjoyment of all its quality, they also have a capacitive touchscreen with selected service lighting. 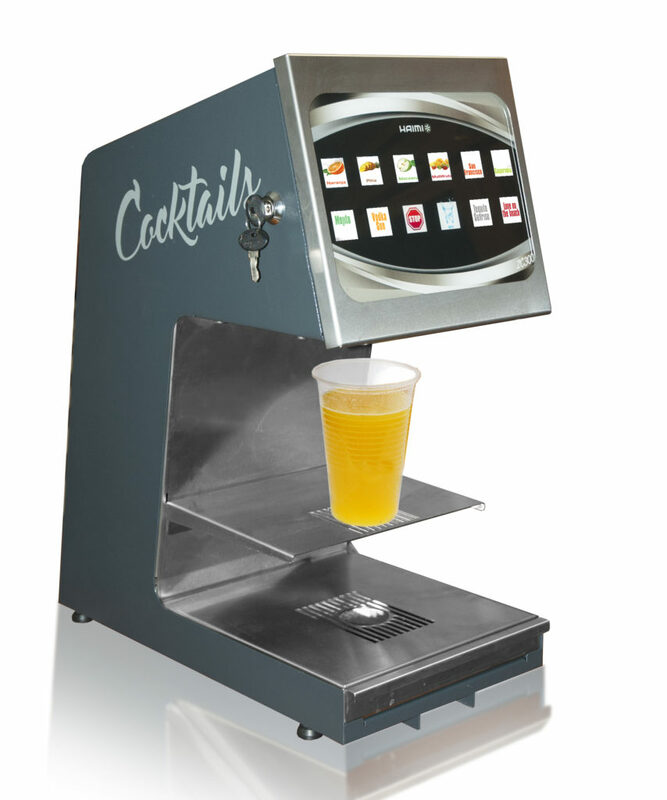 It is entirely made of stainless steel and it is ideal for hotels, bars, restaurants… facilitating users the mixing of drinks in a simple and comfortable way. It has 10 services + water.